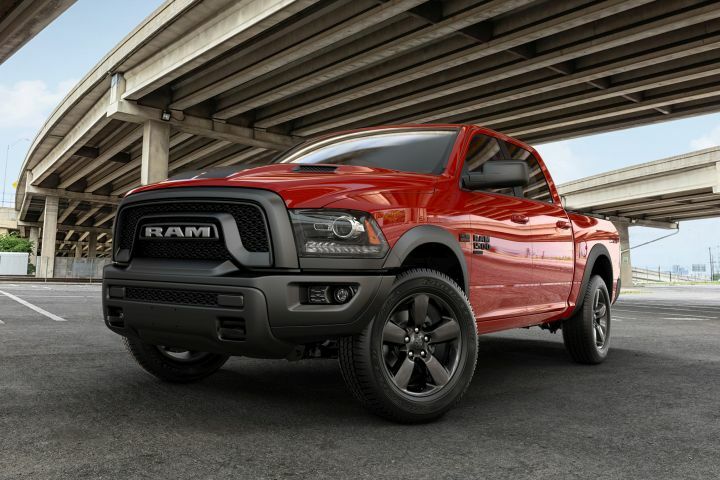 FCA is offering its 2019 Ram 1500 lineup as a next-generation pickup (shown) that will be sold alongside the existing model, which will be renamed as the Ram 1500 Classic. 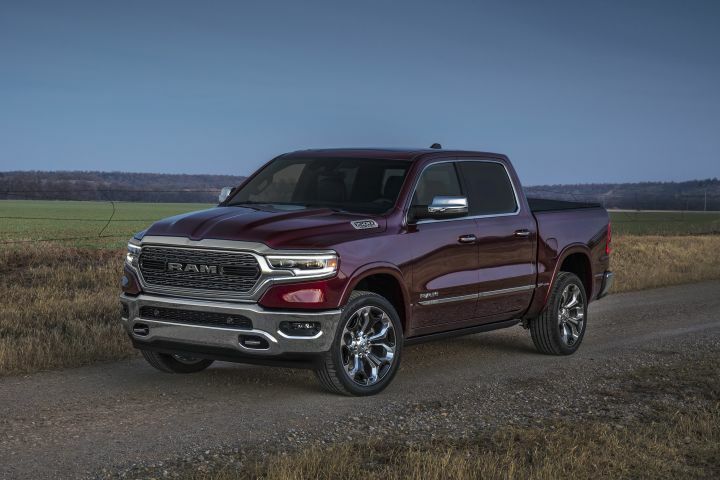 Fiat Chrysler Automobiles is selling its redesigned 2019 Ram 1500 pickup truck alongside the existing model, which is now known as the Ram 1500 Classic, with different strategies for commercial buyers. While the Ram 1500 Classic provides a lower entry price, the redesigned Ram 1500 adds two mild hybrid powertrains and a slew of technology and comfort upgrades. FCA is aiming its Ram 1500 Classic at commercial fleets that need a workhorse pickup truck. The Ram 1500 is expected to be used by fleet managers and executives. 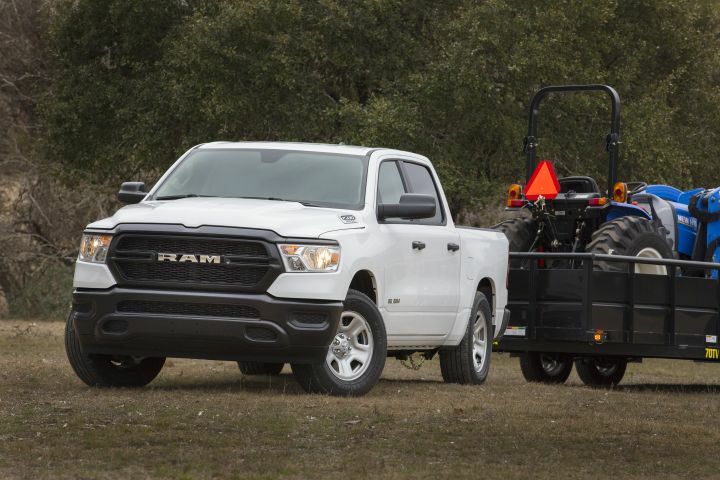 "The new-generation Ram 1500 will certainly appeal to drivers in the management and executive ranks with its updated styling and technology along with its spacious interior," said Mike DeCesare, ARI's regional truck manager. "Thanks to its competitive fleet incentives and shorter lead times, the Ram 1500 Classic is a great option for most frontline fleet applications and its myriad of options gives fleet operators incredible flexibility." The Ram 1500 Classic (Warlock model shown) will be sold mostly to fleet purchasers. The Ram 1500 Classic, which is being offered primarily to commercial buyers, is known as the DS model inside the company, while the Ram 1500 is known as the DT model. The Ram 1500 Classic is available in three cabs, three engines, and four trim grades, including Tradesman, Express, Big Horn/SLT, and SSV (Special Service Vehicle) for law enforcement agencies. The company will offer Big Horn to retail buyers and SLT to commercial fleets. Available engines include the 3.6L Pentastar V-6, 5.7L Hemi V-8, and eventually a 3.0L V-6 EcoDiesel. "The Ram 1500 Classic includes several features that will certainly appeal to fleet operators, including a six-cylinder engine that boasts the highest base horsepower in the segment as well as a standard eight-speed automatic transmission rather than the six-speed transmission typically found in other trucks in this class," said DeCesare. 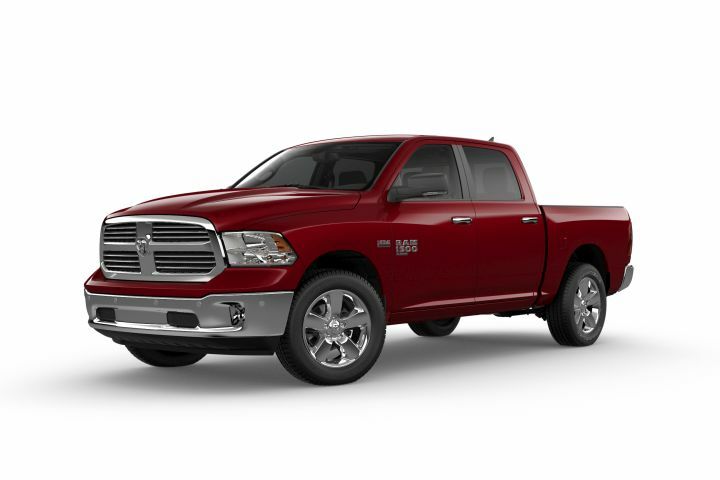 "This combination puts the Ram 1500 Classic among the segment leaders for fuel efficiency." 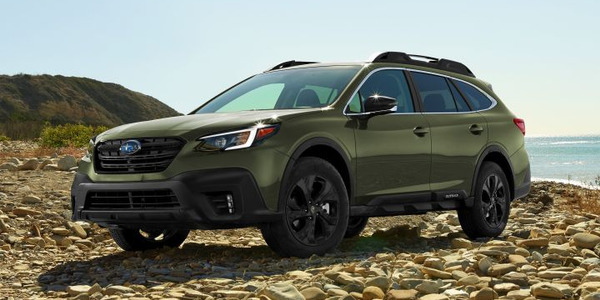 Other features include a link-coil suspension, RamBox bedside storage, hidden bins, flat-load floor, and Classic badging on the fenders. 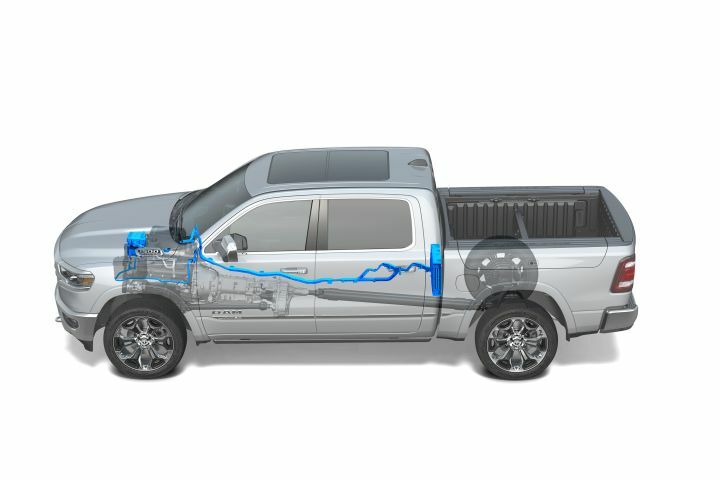 The 2019 Ram 1500 will eventually offer four engines, including two that use eTorque mild hybrid technology. The 2019 Ram 1500 lineup offers an array of engine choices — three with the Ram 1500 Classic and four with the Ram 1500. 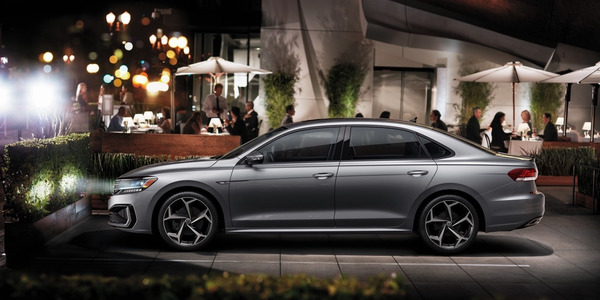 The diesel, which will power both, will eventually join the lineup. The Ram 1500's three engines include the 5.7L V-8, V-8 mild hybrid, and 3.6L V-6 mild hybrid. 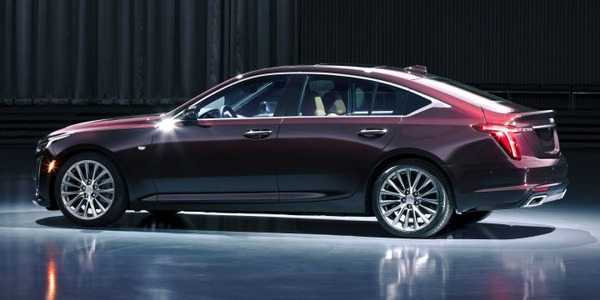 Both models use an 8-speed automatic transmission across the board. The Ram 1500 Classic offers regular, Quad, and crew cabs. Most fleets choose the Quad cab, said DeCesare. The 2019 Ram 1500 is available in six trim grades, including Tradesman, Big Horn, Laramie, Rebel, Laramie Longhorn, and Limited. This kind of flexibility can help fleets with varying needs for carrying payload or crew. 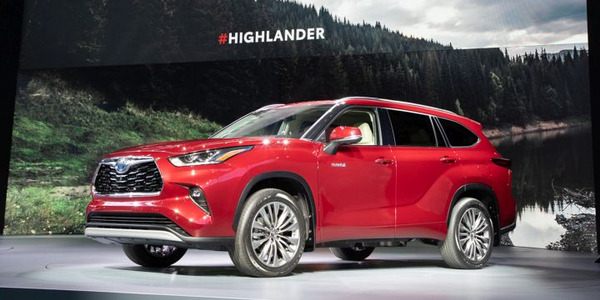 The trucks also offer rear-wheel drive and all-wheel drive powertrains. The Ram 1500 Classic provides plenty of flexibility to commercial buyers with its array of engine, cab, and fleet exclusive options. The Ram 1500 Classic also provides plenty of options exclusive to fleet buyers on the Tradesman trim. 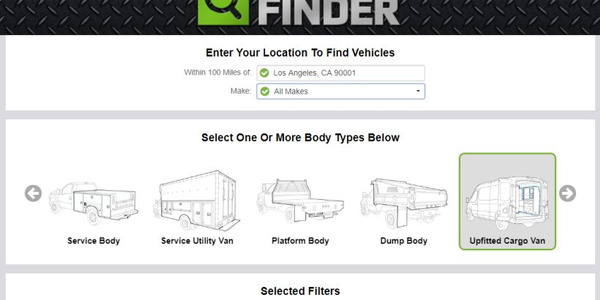 Tradesman adds rear parking assist and rear automatic braking among its fleet-only options. 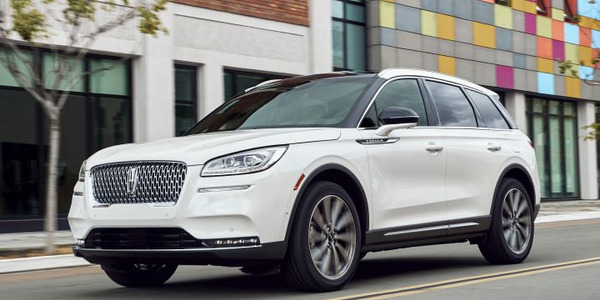 Other possible fleet add-ons include floor carpet, a cloth bench seat, daytime running lights, power black trailer tow mirrors, rear window defroster, remote keyless entry, the Remote Start & Security Alarm Group package, SiriusXM satellite radio, and the under-rail bed liner. 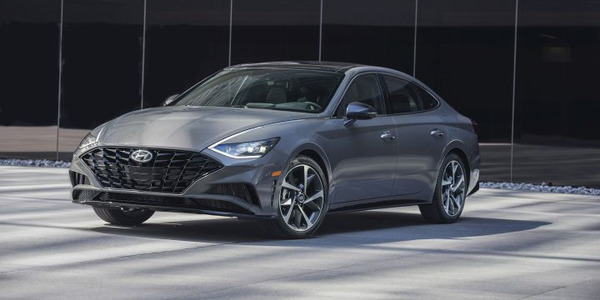 "Of significant interest for many fleets, the Classic version has a quick-build option for fleet operators to help reduce lead times and Ram is currently offering extremely competitive fleet incentives," DeCesare said. The 2019 Ram 1500 considerably increases interior space and storage. The Ram 1500 increases cabin space with its longer chassis and is "noticeably larger" than the previous generation, DeCesare said. 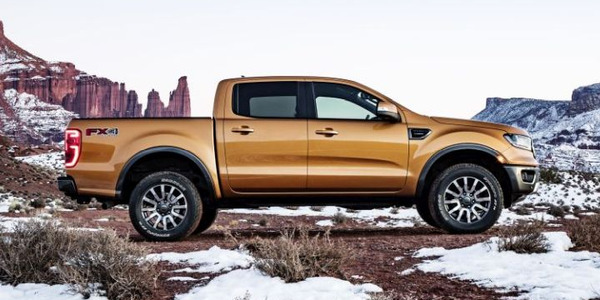 The truck adds a few innovative storage areas, including in-floor storage called Ram bins, under-seat storage in the back, a rear flat load floor, and reconfigurable center console. "The all-new Ram 1500 is remarkably luxurious and will certainly appeal to managers and executive level drivers," he said. 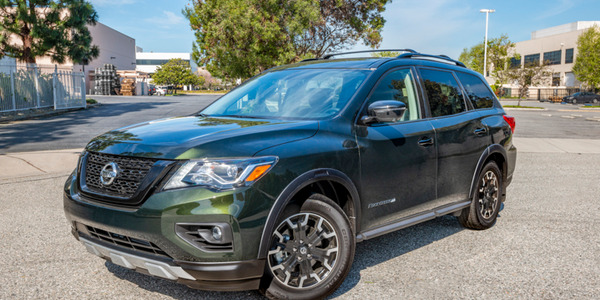 "The feedback we've received so far is that the vehicle is extremely comfortable and easy to drive for a pickup this size." Higher trim grades, including the Ram 1500 Limited (shown), should appeal to executive drivers. The Ram 1500 lineup offers very competitive fleet incentives for a 1/2-ton pickup, DeCesare said. FCA is offering a $1,500 incentive on the Ram 1500 and a pair of incentives on the 1500 Classic, including $3,000 for the regular cab and $3,500 for the Quad and crew cabs. "In terms of potential fleet applications, both the Ram 1500 Classic and the new-generation Ram 1500 have pros and cons with each filling an interesting niche," DeCesare said. "Thanks to its competitive fleet incentives and shorter lead times, the Ram 1500 Classic is a great option for most frontline fleet applications and its myriad of options gives fleet operators incredible flexibility."